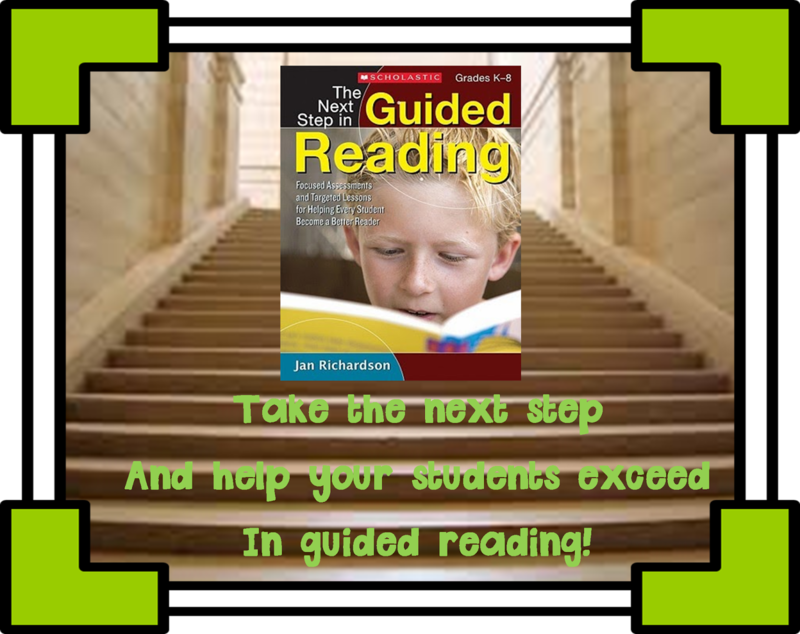 I've joined in with some fellow bloggers to participate in a book study on Jan Richardson's The Next Step in Guided Reading. I actually got to see Jan Richardson present a couple of months ago at the IRA conference, so I'm excited to see how her presentation connects with her book. There will be a linky on a chapter every Monday, as well as a giveaway. 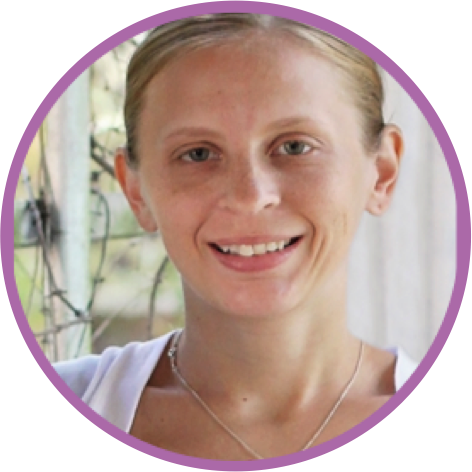 This week's host is Jennifer from Teaching with Grace. Make sure to visit her blog to see what she is giving away! The five questions in green are the ones that we will be using each week to guide our thoughts. Below are my thoughts on chapter one, which basically is all about what students are doing while you are doing guided reading. If your students are not "well-trained" and on task doing meaningful activities, you will not be able to do what are supposed to be doing with your small groups. 1. What part of the reading caught your attention? Maybe it's something you never thought about. Maybe it's something that you've been trying to get a grip on. Maybe it's something that you've never heard quite they way it was put. I liked that Jan mentioned using books teasers and book talks as ways to encourage independent reading. 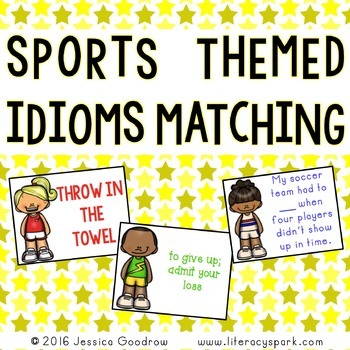 While this is mentioned as useful for the intermediate grades, I think it is essential for younger students as well and would definitely work with second graders. Developing independent readers is so important and there are always going to be students that are reluctant. It's important to remember to put in the effort to help these students find books they will be interested in because this is the only way they will become independent readers. Looking back, students who are not interested in reading are the students that are off task and disrupting small group instruction. 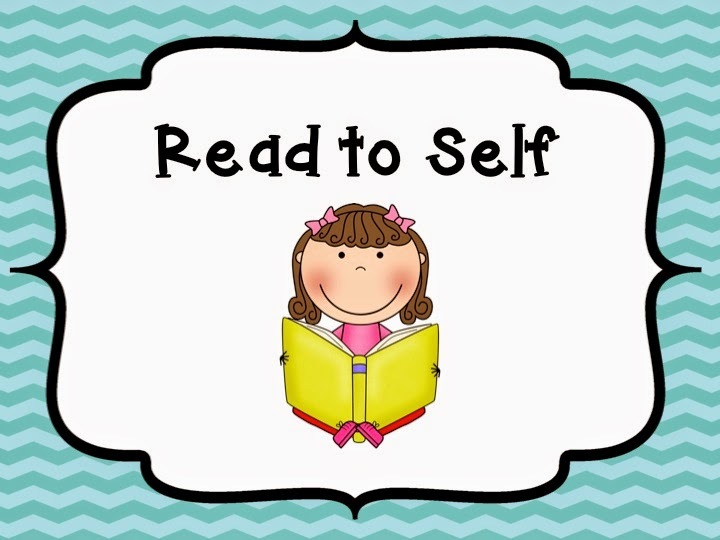 A book teaser is defined as reading just a portion of a book and then placing the book and/or other books like it or by the same author out for students to select during independent reading. A book talk is defined as taking a couple of minutes to just get students excited about reading a book and then making it available, sort of like a movie preview. Although I have not incorporated these into my teaching yet in a structured way, I've always thought having teachers recommend books, students recommend books, what are we reading boards, rating systems, etc. would definitely get kids more excited about reading. Does anyone do anything like this? 2. 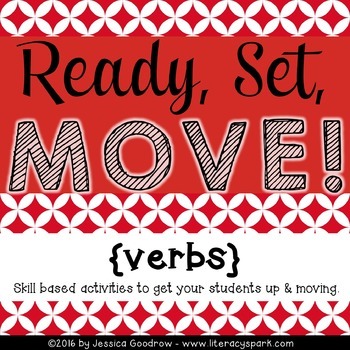 How do you already incorporate this into your guided reading routine? There's probably at least some part of the chapter that you're already doing! Tell us about it! My students are already engaged in Daily 5 stations during guided reading time. While the book does not suggest that one format of workstations or centers is superior to another, the Daily 5 is mentioned as an option. Jan also emphasizes the importance of taking several weeks to teach students routines so that they know EXACTLY what is expected of them. This way, once you start your guided reading groups your students are not interrupting you and getting off task. While I do not follow the Daily 5 format of mini lesson, round, mini lesson, round, etc. 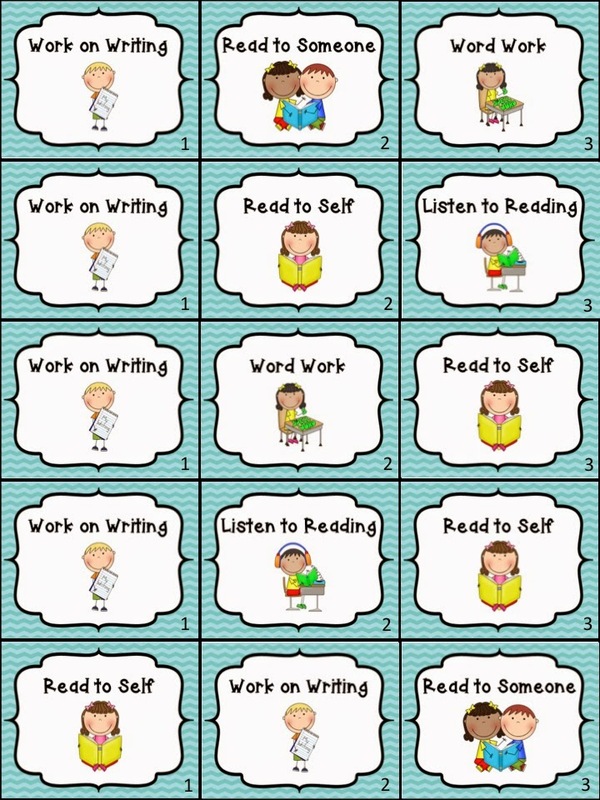 I do follow the method of scaffolding students towards independence and building stamina. 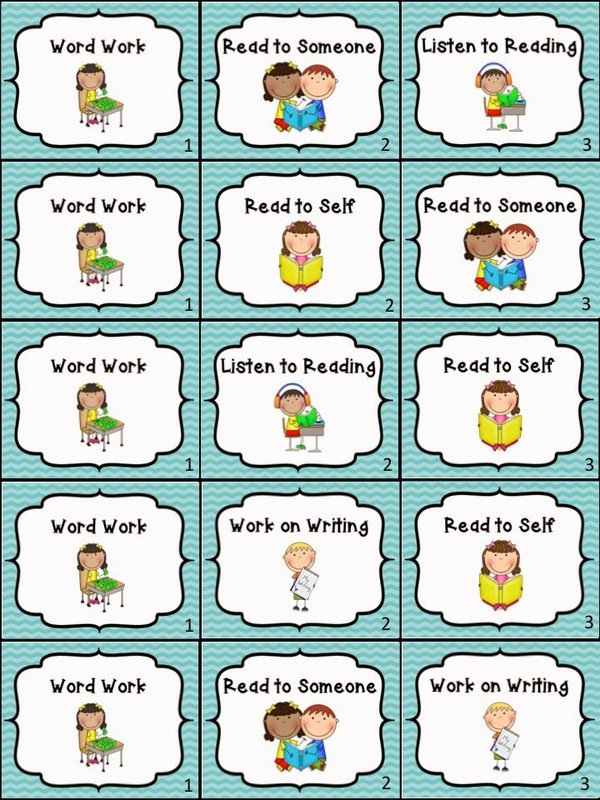 Plus, I appreciate that the Daily 5 keeps students engaged in activities related to reading and writing, rather than just busy work that may or may not be supporting learning. 3. What is something new you want to try next school year? How do you want to make your guided reading time better or what new things do you want to try? The book mentions using reading notebooks for both independent reading and guided reading. 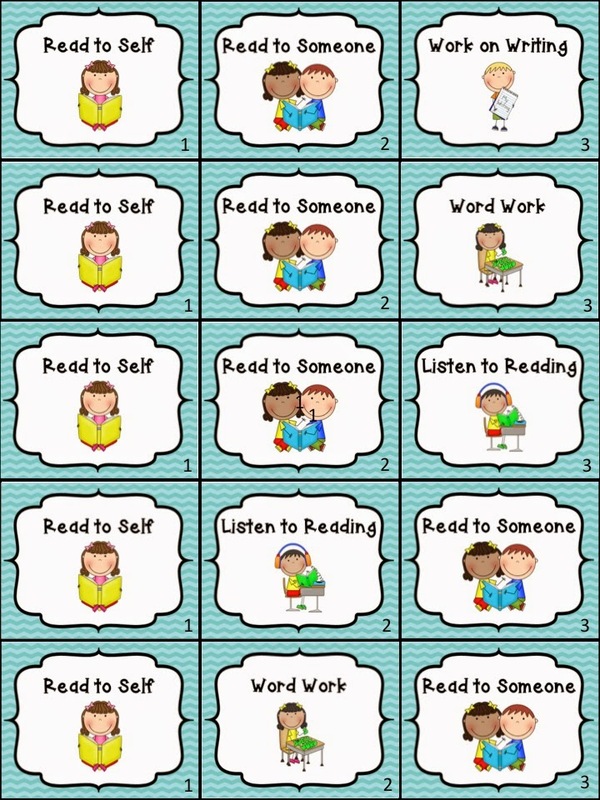 While I appreciate that the Daily 5 allows students to simply read, there is sometimes a need for accountability and/or responding to reading. The book suggests having a reading notebook with five different parts. 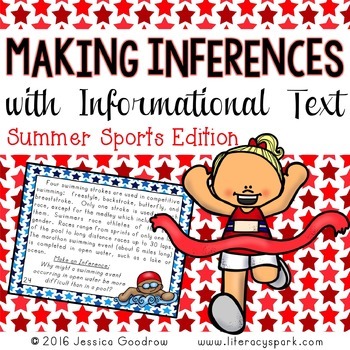 Part 1 is for keeping a record of independent reading (titles, genres, etc.). 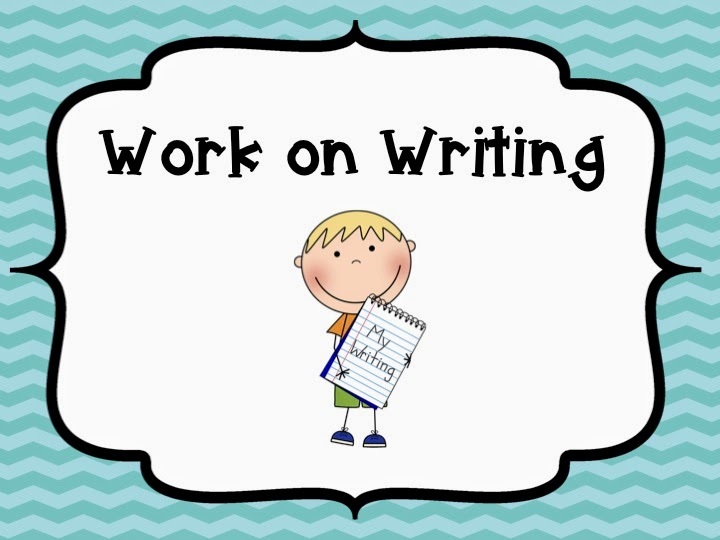 Part 2 is for recording independent reading responses which could be open ended, from a choice board, or assigned based on a mini lesson from the day. Part 3 is for responses related to comprehension for use during guided reading lessons. Part 4 is for any notes, strategies, questions, or responses asked for during shared reading instruction. 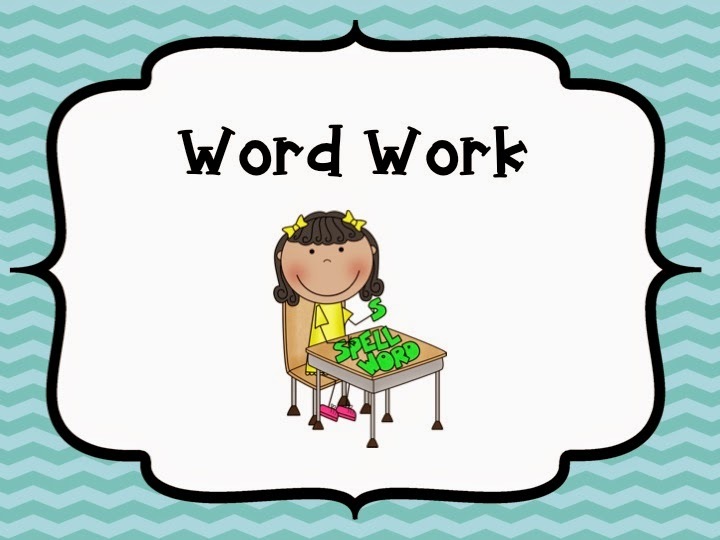 Part 5 is for vocabulary word lists, which would differ for each guided reading group. While I'm hesitant to think a second grader could handle a single notebook with all of these parts, I do need to make a better effort to engage my students in reading responses related to their independent reading. 4. 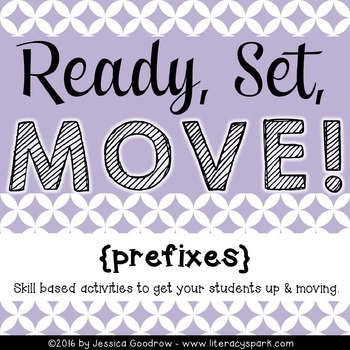 What are some resources that you ALREADY HAVE that you can use to teach what you read about in this chapter/section? I already have a system in place for student workstations during guided reading. This year I used bookmarks with three Daily 5 choices on each and they worked great! 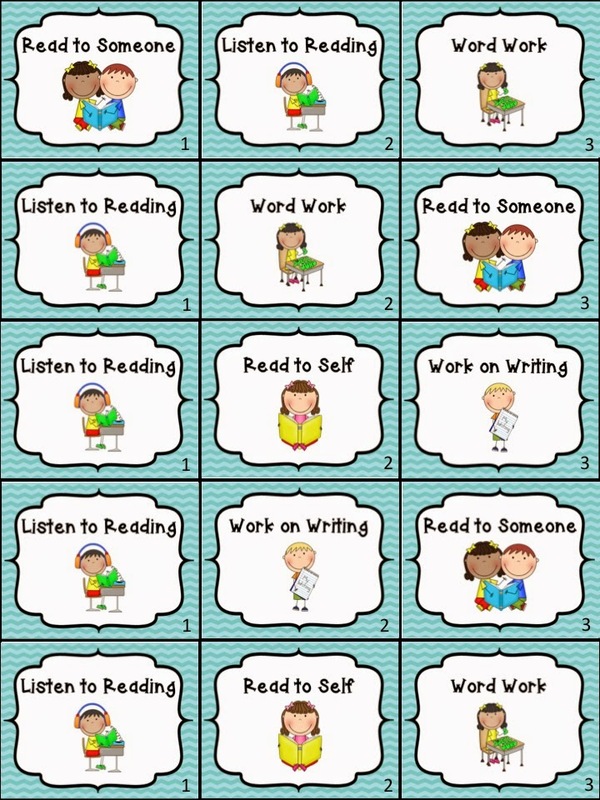 I made the bookmarks so that during each rotation there were only a specific number of students at each station. 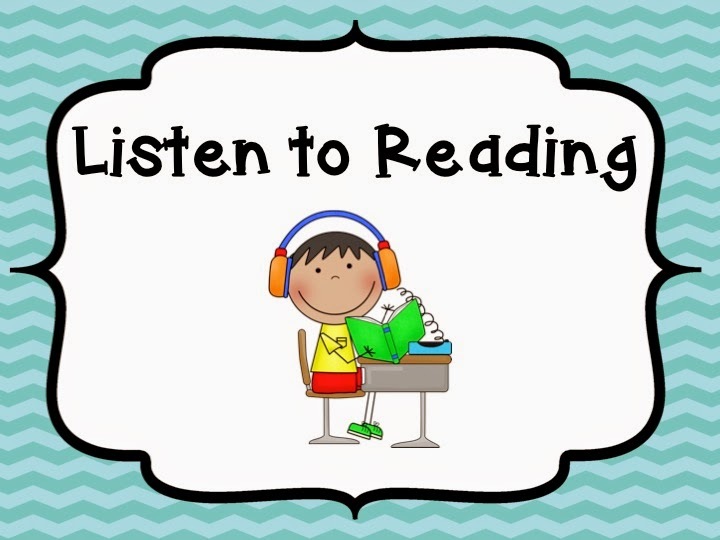 For example, I only had five resources for use at the listening to reading workstation. Therefore, there is never a rotation that has more than five students assigned to listen to reading. The bookmarks provide students with some choice, since they get to choose a new bookmark each day. However, it also provides some structure and eliminates a lot of arguing that comes with free for all choice. Once students have their bookmark for the day, no more time needs to be taken choosing what to do. They simply follow the schedule they chose. 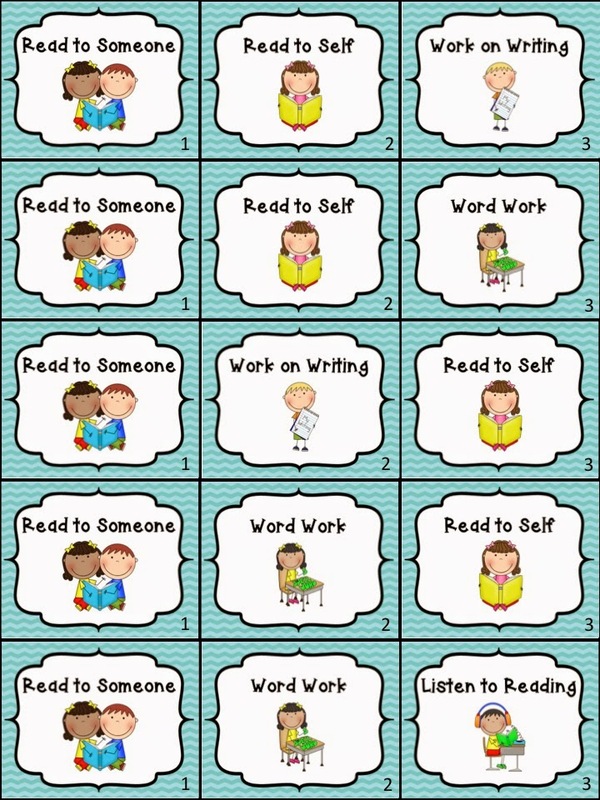 It also allows me to be sure every student does read to self or read to someone each day, since I made one of those an assignment on every bookmark. Below are the bookmarks I used this year. You are welcome to download them here if they'll help you. And here are the corresponding signs I used around the room. 5. 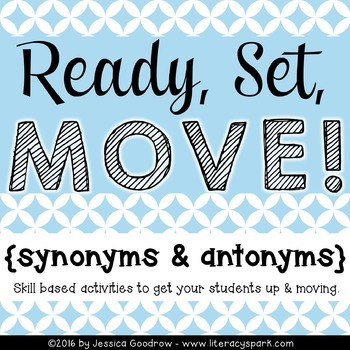 What are some NEW resources that you want to get or try to use to teach what you read about in this chapter/section? Like I mentioned above, I'd like to gather some resources to help students organize a reading notebook. This year my students just used composition books, but they really were not organized in anyway so it was difficult for them to go back and find anything that they might want to use as a resource. 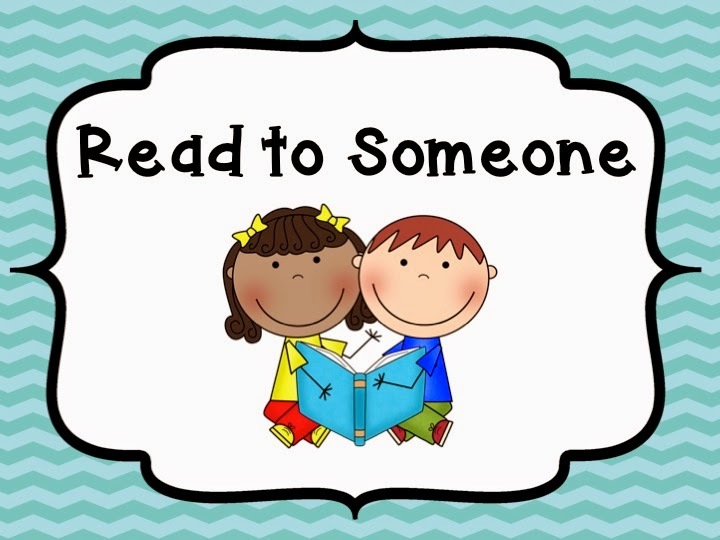 I'm also interested in looking on Pinterest for bulletin boards and other systems/ideas for encouraging student/teacher sharing of books in order to help ALL my students find selections that they are excited about and interested in reading. Feel free to join in and link up! 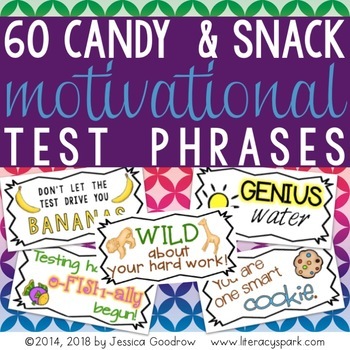 Great post Jessica! I want to implement a reading notebook as well. That's what most of my post was about. I also want to use interactive notebooks so I'm thinking of using a composition book for that and a binder for the reading notebook with different sections, but I haven't ironed out the details of the sections. Let me know if you find any good resources! I loved the 'reading teasers' as well! I definitely want to be able to use those as well! Great post!